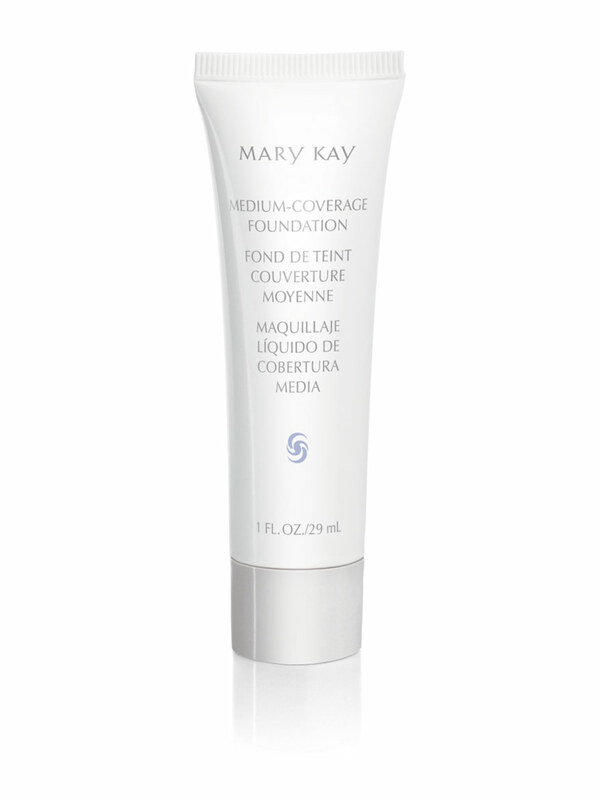 Enjoy stay-true, stay-put color that’s customized for your skin type with Mary Kay® Medium-Coverage Foundation. Designed for normal to dry skin, it provides buildable coverage, controls excess oil and provides natural-looking, long-lasting, even coverage. For flawless perfection, use with Mary Kay® Foundation Primer and Liquid Foundation Brush.